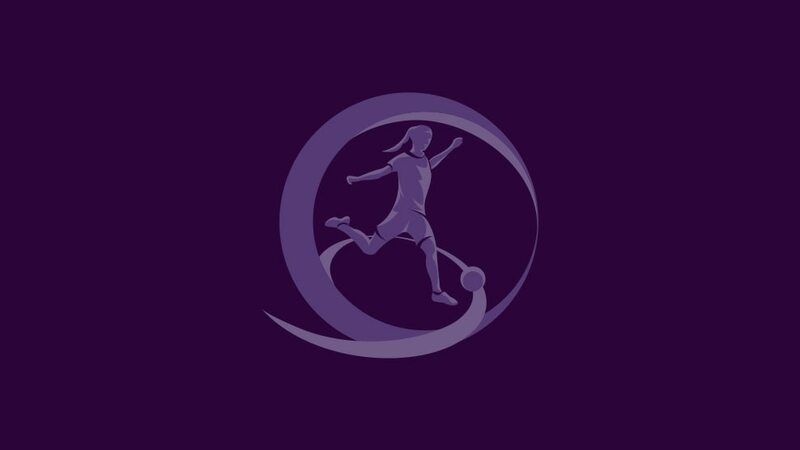 England's Alessia Russo and Spain's Lorena Navarro have finished level at the top of the scorers' list at the WU17 final tournament in Belarus with five goals apiece. The WU17 EURO culminates with Monday's Borisov decider, where Germany can claim a third final win over a Spanish side seeking to join their great rivals on four titles each. Eleni Antoniou has spoken of her pride at being appointed referee for Monday's UEFA European Women's Under-17 Championship final between Spain and Germany in Borisov. England 3-4 Germany Germany came on strong in the second period of the second Zhodino semi-final to edge out a spirited England team.